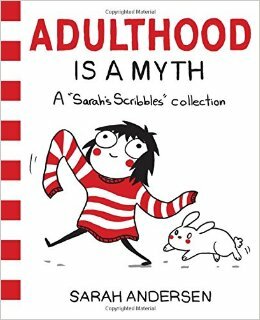 Having enjoyed Hyperbole and a Half by Allie Brosh so much earlier this year, I was keen to read Adulthood is a Myth by Sarah Andersen. 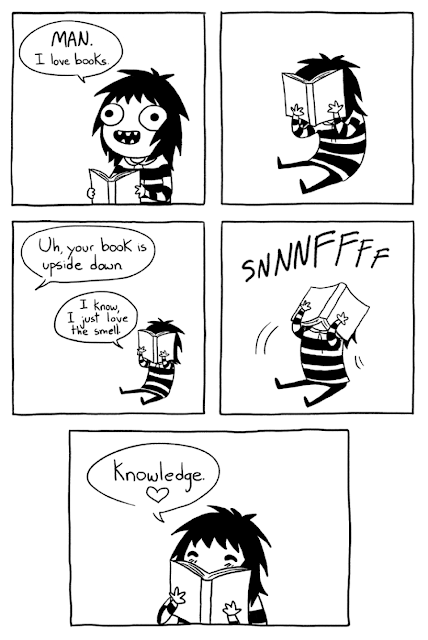 Sarah Andersen comes across as a somewhat shy and reclusive cartoonist and illustrator with a great sense of humour (often self-deprecating) and I enjoyed her collection of work here. Adulthood is a Myth can be read in a single sitting, however I preferred to enjoy a few pages at a time and space it out rather than reading it all at once. 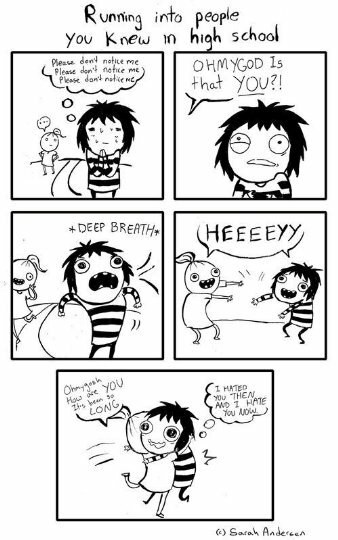 Here's just a taste of her style and sense of her humour.